Category 1 three point hitch. Not for gravel grading. dirt only! * Please call us for any questions on our 3 pt. 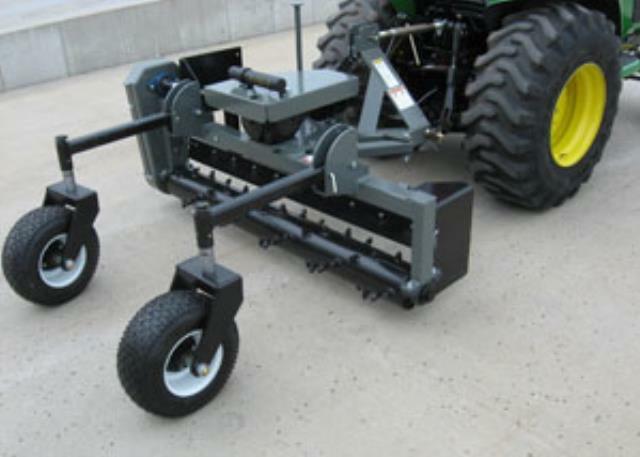 hitch box rake 6 foot rentals in Evansville IN, serving the Tri-State Area.